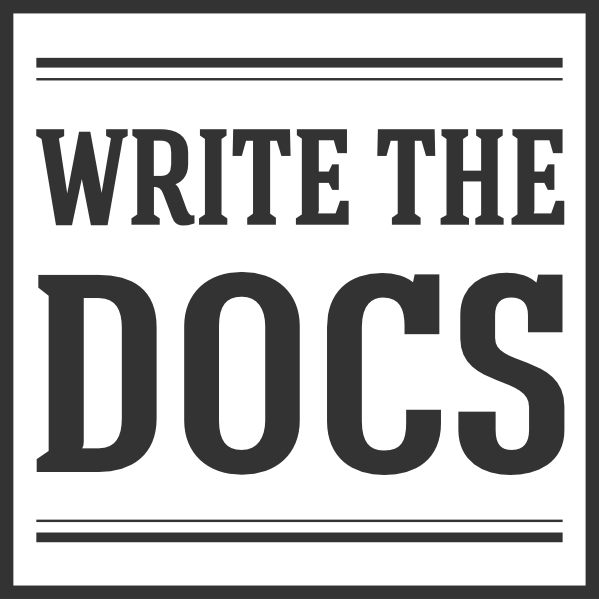 In both hemispheres, Write the Docs Portland approaches! We’ve announced the presentations and speakers, and you can get your ticket here. We don’t expect to sell out for another couple of weeks, but if you haven’t made plans for May 14-16 yet, the perfect time is soon. For a take on how one support team tracked the relationship between support and content, check out this blog post from Campaign Monitor. Also noted: there’s nothing wrong with using Git in a desktop app or on the web! Folks mentioned SourceTree and Bitbucket as GitHub alternatives. The advice for those who want to feel more at home using command line Git? Practice, practice, practice–repetition makes perfect. The annual Stack Overflow Developer survey was released this month! https://stackoverflow.com/insights/survey/2017/. Among 2017’s tidbits – which include findings on the most dreaded coding language and the feasibility of sharing an office with a noisy-keyboard-user – more than 80% of respondents said that they use official documentation to learn. That was even higher than the number who used Stack Overflow, who did the survey! Write the Docs Portland is right on the horizon, and Write the Docs Prague isn’t going to be far behind! We’ll be opening the CFP up shortly, so now is a great time to be thinking about a talk you might want to submit! In the meantime, if May (or September) are just too far away to bear, remember you can always check out your nearest meetup, or start one yourself!